ABC7 Chicago presents the Emmy award-winning program, Asian Influences, hosted by Linda Yu. 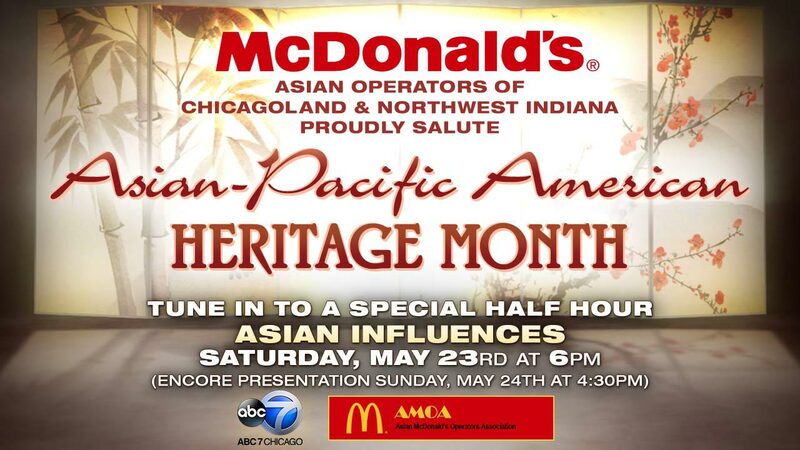 In celebration of Asian Pacific American Heritage Month, ABC 7 Chicago presents ASIAN INFLUENCES, an Emmy Award-winning program that shines the spotlight on Chicago's Pan-Asian American community. Hosted by Linda Yu, with contributions by Judy Hsu, Ravi Baichwal, Eric Horng and Ji Suk Yi. CLICK HERE to watch the latest ASIAN INFLUENCES. This half-hour special spotlights Chicago Chef Beverly Kim. Kim had already made a name for herself in the kitchens of Opera, Takashi and Charlie Trotter before landing in the final four of Bravo's Top Chef reality show competition. Now, Beverly Kim's Avondale Restaurant, Parachute, is a finalist in the category of Best New Restaurant in this year's James Beard Awards. Kim talks about her proud Korean heritage and how as a child she learned the secrets of great cooking from her mother. 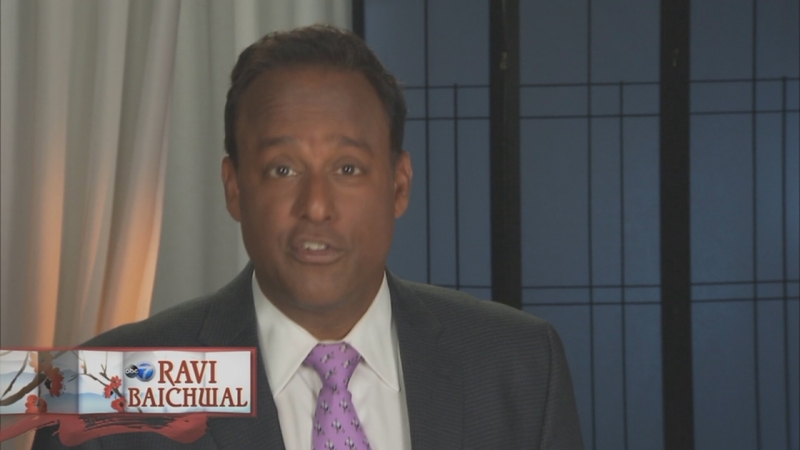 Next up, ASIAN INFLUENCES profiles Clive Pai, Ph.D. a professor at the University of Illinois at Chicago, who just got a 5-year, $1 million grant to help prevent seniors from falling. One out of three older adults falls each year. In fact last year, more than 25,000 older adults died from injuries related to falling. Professor Pai's research using a harness on a special treadmill has had amazing results. After treadmill therapy, seniors reduced the risk of falling by 50 percent. The spotlight shines on Shama Patel, a 32 year-old Chicago lawyer who decided to become an entrepreneur when she launched 'Air,' fitness studios using novel silk hammocks to promote fitness. She currently has five fitness studios across the country, including two here in Chicago. She added 'Mud' to the mix which offers quick facials using mud from the Dead Sea. Her parents emigrated from India in late 70's. ASIAN INFLUENCES will be available on-demand at abc7chicago.com. Rubye Wilson and Holly Grisham are the producers of ASIAN INFLUENCES. An encore presentation of ASIAN INFLUENCES will air Sunday May 24, 2015 at 4:30 pm.